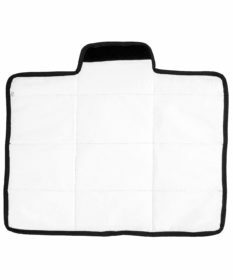 Changing mat is an absolute must have for every mum and dad. 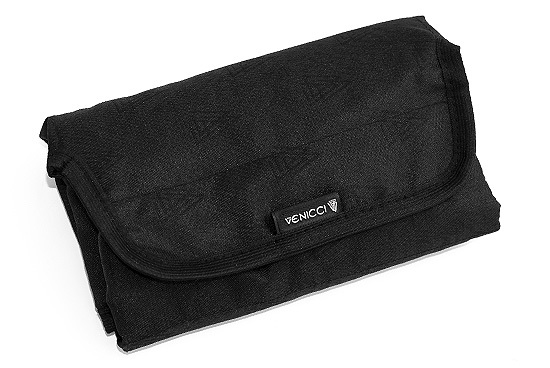 The compact and light-weight design allows you to take it with you anywhere you need it. 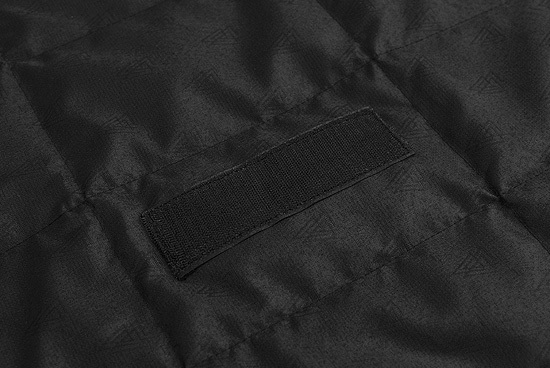 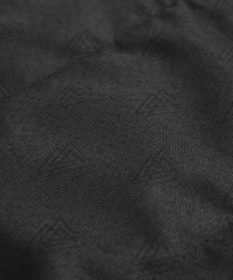 Water-repellent fabric makes the mat extremely practical, but also easy to clean. 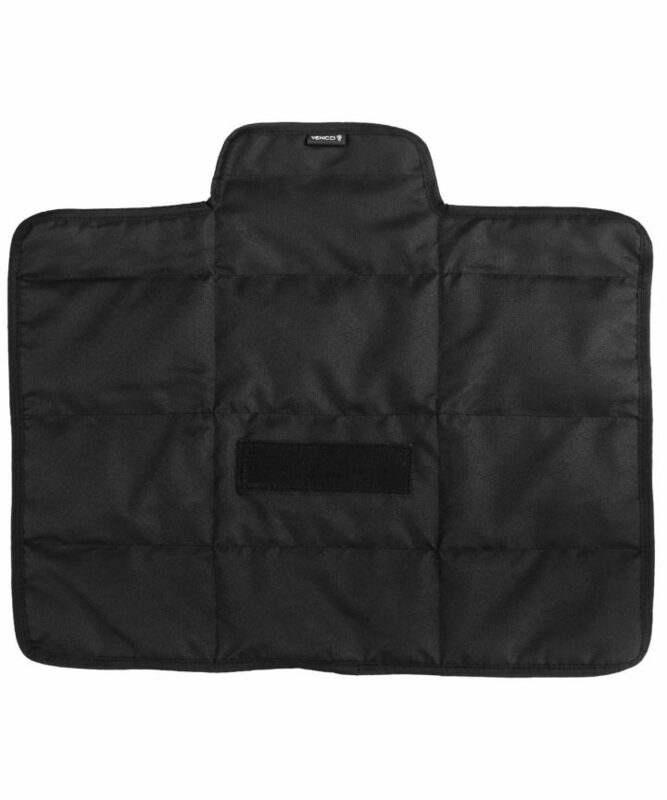 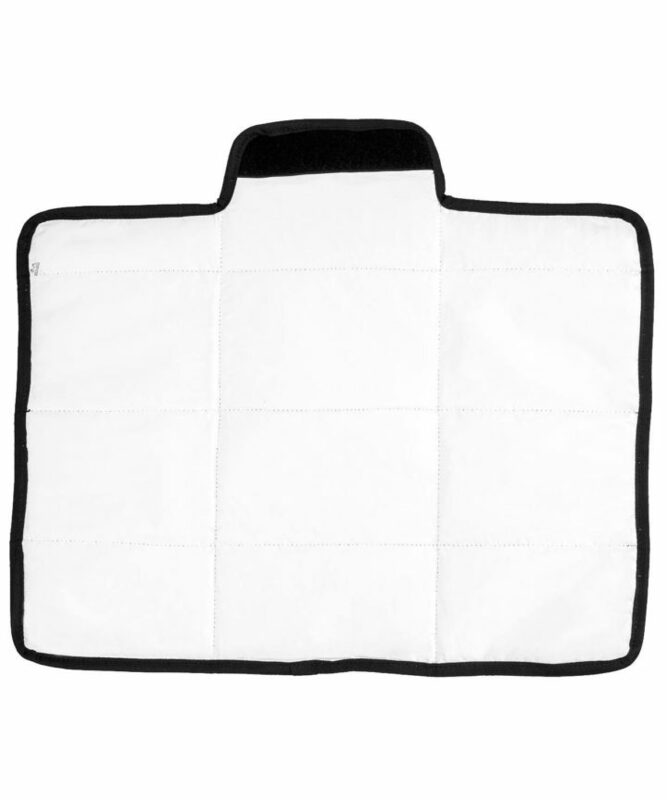 Within seconds, changing mat can be laid out and folded after you have finished using it. 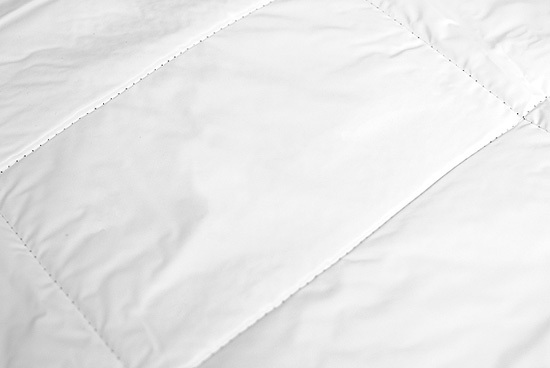 Easy to wipe PVC coating allows you to clean with ease. 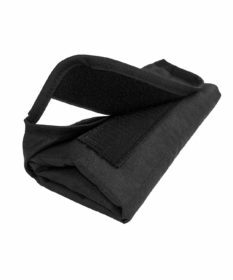 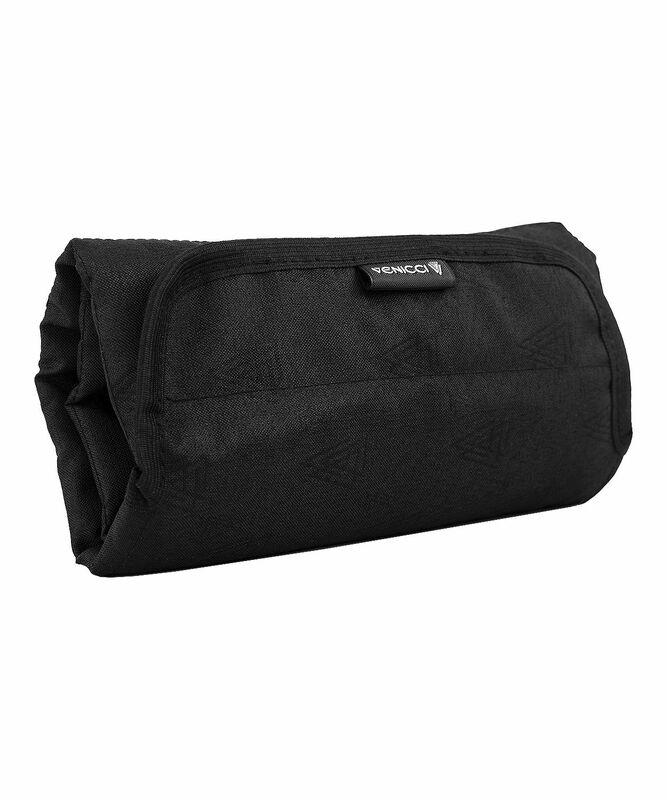 When folded, changing mat can easily fit into your changing bag, still leaving room for other item.